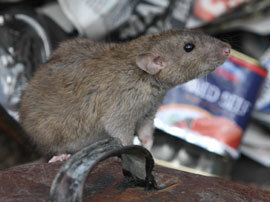 Rat infestations are not only unsightly, but can also bring disease and parasites into your home or business. Rodents can spread diseases like Hantavirus, through their droppings and cause damage to your electronics and ventilation systems. Norway Rats: Norway rats are brownish grey in color and are identified by their large size and short tail. The average adult is about 16 inches long from nose to tail. It is more aggressive than its cousin, the black rat. These rats often enter structures through woodpiles, non-screened vents or doggie doors. Black Rats or Roof Rats: The black rat, or roof rat, is similar to a Norway rat, but their tails are slightly longer and their bodies are slightly shorter. The average adult roof rat is about 15 inches long and has a sleek appearance. These rats prefer living in canopies or trees with dense climbing vines and can enter structures when trees touch roof tops. As a result, they are often found in attic spaces. Pest Innovations uses a combination of traps and bait placement to treat rodent infestations. We also include exclusion work, which means we will go through and seal any entry points in the structure. We also offer Rodent Clean Out services that will disinfect attic spaces for rodent droppings or urine. The best method of rodent control begins with a proactive approach. Pest Innovations recommends beginning a rodent control maintenance service that will include trap and bait replacement. We offer monthly, bi-monthly and quarterly services. Regular rodent control service prevents future outbreaks. 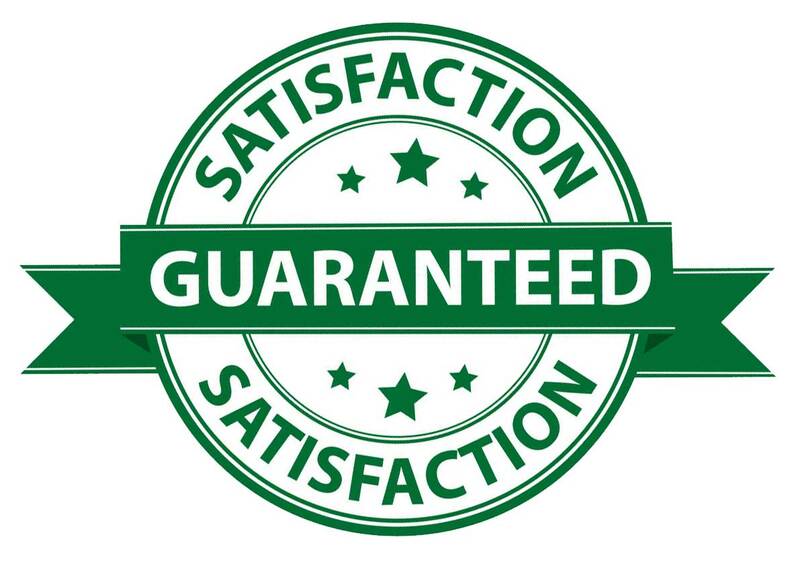 Pest Innovations is happy to customize a regularly scheduled rodent control service based on your needs and budget. We offer monthly, bi-weekly and weekly service. We also offer bi-monthly and quarterly service. If you’re interested in our rodent pest control services, call Pest Innovations today! Mice, like rats, come inside seeking food, shelter and a safe space to breed. Mice can be identified by their shorter tails and smaller bodies. Much like rats, mice are prolific breeders and if left untreated, can multiply quickly over a short period of time. Mice can also spread disease with their droppings and bring other pests like fleas and bed bugs. Learn more about mouse control.